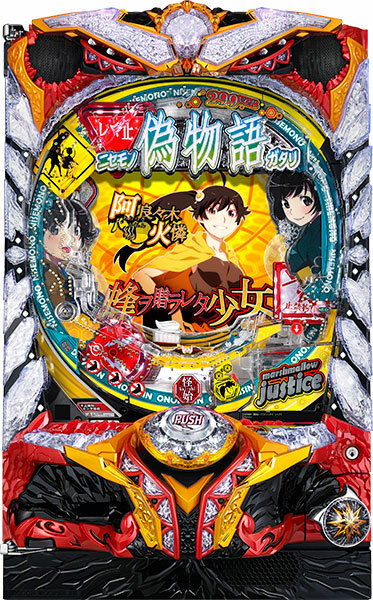 Today, we will be introducing a 2nd pachinko machine of the Monogatari series called “Nisemonogatari”. 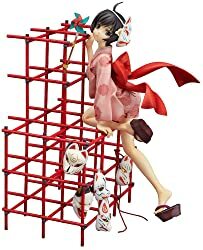 Its previous machine called “Bakemonogatari” was released in 2014, and this machine has made an appeal to the fans of the original work with various renditions. Manufacturer of this machine is boasting that have put most effort and time into this new machine compared to other machines, that this new machine is loaded with newly drawn images, new voice actors and tons of renditions. There is of course a famous scene of “Teeth brushing battle against Karen” included! It is expected to make its debut on April 16th. Let’s enjoy renditions featuring beautiful heroines! Today, we will be introducing the latest pachislot machine of “Sakura Wars” which is celebrating its 20th anniversary this year. 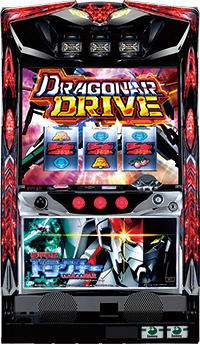 The main feature of this machine is called “Sakura Link System” in which stocks the “favorability” depending on the suits of the reels. Pay attention to how strong the heroines get depending on how much they like you!! 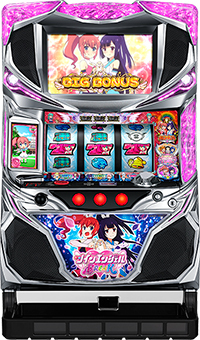 This pachislot machine is loaded with completely new stories with full computer graphics that it is a must play for all fans!! Also, players get to enjoy a sweet love story with the heroines during a “Date Time”. It is expected to make its debut in May.Don’t miss it!! Psalms of Planets Eureka Seven. 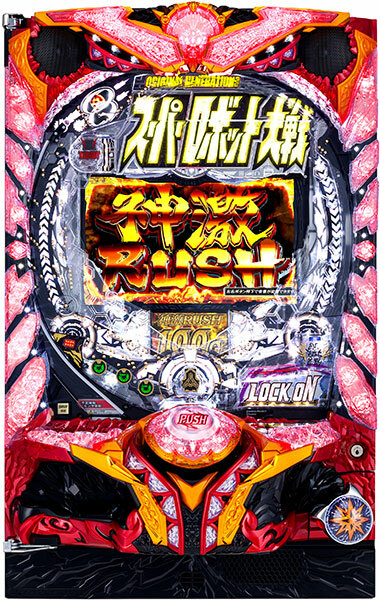 It has been released twice as a pachislot machine in the past, but it still holds high popularity. And now, its third pachislot machine people were waiting for will be released in 2017!! This latest pachislot machine will be using “Eureka Seven AO”, the sequel, as a motif, and the story will evolve arounf Ao Fukai, the son of Eureka and Renton. Let’s enjoy the new world of Eureka Seven no one has ever seen!! 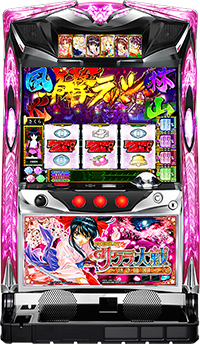 As for its specification, this pachislot machine will test the intuition of players with pressing orders of the buttons and with bunch of accessories!! Grab the jackpot with your own hands!! 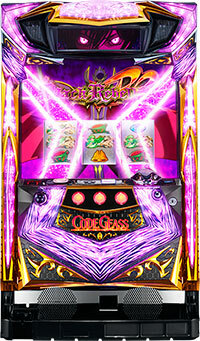 Today, we will be introducing a pachislot machine of “Code Geass”, a sequel to the prior pachislot machine. Its game flow basically follows the previous machine, but it has an increased amount of jackpot that it can be considered as legitimate evolution. 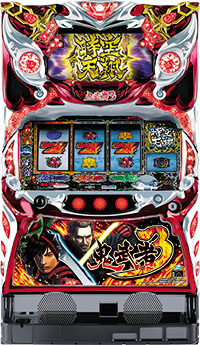 With a Geass logo on its specially made chassis, this machine is loaded with a large-screen LCD monitor, so that player gets to enjoy impactful battles of the Geass. It is expected to make its debut on June. Don’t miss it. 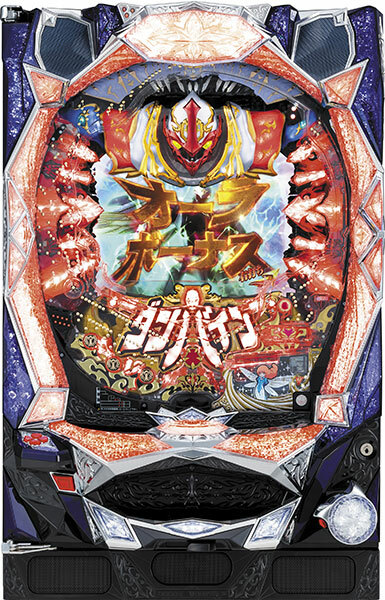 Today, we will be introducing a pachinko machine of “Super Robot Wars Original Generation”, a highly popular game series. The main characteristics of this machine are its high loop percentage of a jackpot and its speed during the jackpot that its looping percentage is a whopping 97.2%!! We would love for players to feel its impactful exhilaration due to its speedy renditions!! Also, accessories that gingers up the renditions are must watch as well. 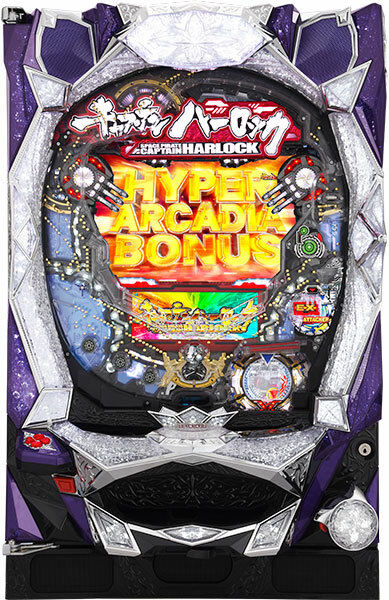 If the accessory of “Infinity Blast” appears, which is the strongest accessory of all, your jackpot is really close!! Expected date of debut is April 4th.Don’t miss it!! 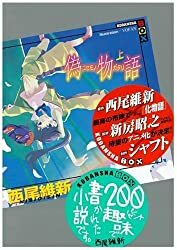 Today, we will be introducing the second pachislot series of “Nisemonogatari”, which is a sequel to the “Monogatari series” written by Nisio Isin. 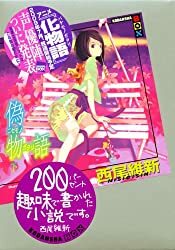 Just like in the original story, this pachislot machine’s story revolves around its protagonist Koyomi Araragi, as well as his sisters Karen and Tsukihi. 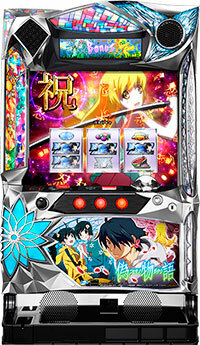 The story of this pachislot machine is composed with “Karen Bee” and “Tsukihi Phoenix”. Feeling of expectation rise with its rightfully evolved gaming nature, renditions with its huge LCD monitor, as well as tricks loaded onto its unique chassis!! It is expected to make its debut on February 22nd. Even if you don’t know the original work, let’s read and watch its novels and animations to prepare for its debut!! Today, we will be introducing a pachislot machine of “Metal Armor Dragonar”, created by Sunrise, a animation studio famous for creating Gundam. Although its original work made its debut 30 years ago, Dragonar makes its appearances in “Super robot Wars”, that it is well known among young people as well. The characteristics of this machine are images, gaming performance, and specifications. Battles occurring in the 19-inch monitor are simply amazing. 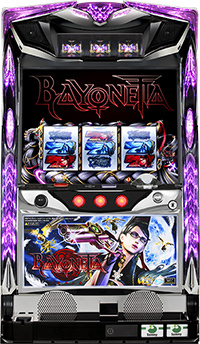 This machine has already made its debut, so give it a chance to play. 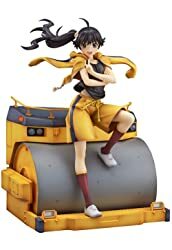 This machine is a must play for Japanese robot animation fans. Today, we will be introducing a pachinko machine of a popular manga, “Space Pirate Captain Harlock”! Its original work, one of the masterpieces of Leiji Matsumoto who is also famous for “Galaxy Express 999”, is firmly popular that it was made into an animation movie in 2013 for the first time in 30 years. 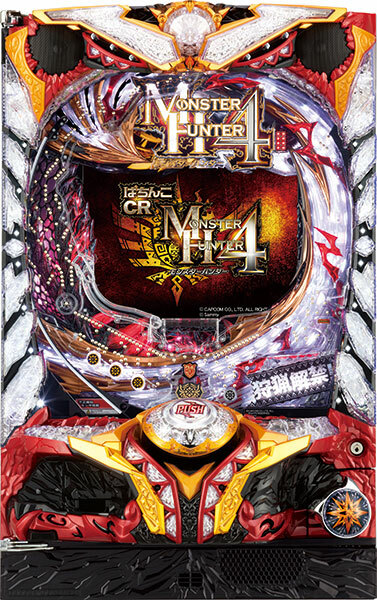 This pachinko machine uses the previously mentioned movie in 2013 that players get to enjoy beautifully made 3DCG of Harlocks’ actions! Also, the amount of winnings is a charm of this machine. Player might win more than the expectations!! It is expected to make its debut in December! Visit your nearest parlor if you are a fan! 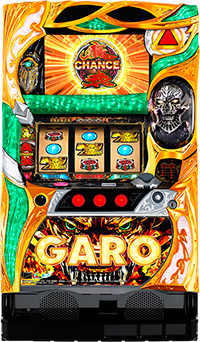 “Bakemonogatari”, firmly popular pachinko machine even within “Pachinko Gateway”, has returned with higher winning probability!! Subtitle of ‘degihane’ is an alias for Sammy’s pachinko machines that are easier to play!! This machine leaves popular renditions from the previous machine as it is, and added renditions that are exclusive to degihane!! Contents of renditions have turned even more powerful too!! 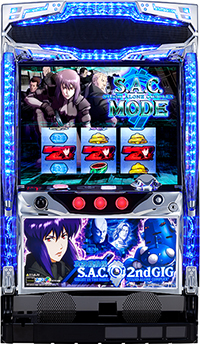 During a jackpot, player gets to choose rendition that is unique to each character, such as Hitagi, Mayoi and Tsubasa. And on top of this, there might be new lines of Shinobu that’s has been added…! 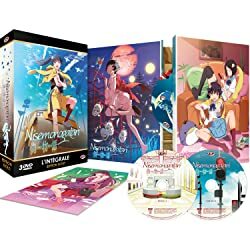 Don’t forget to get a taste of this new world of “Bekemonogatari” that you can’t get from anime!! 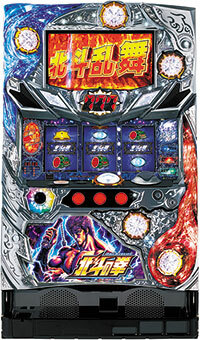 Today, we will be introducing a pachinko machine of “Ashita no Joe”, a masterpiece of boxing manga! With scenes such as Joe Yabuki being “burned out to white ash”, “Ashita no Joe” is still highly popular and well known. 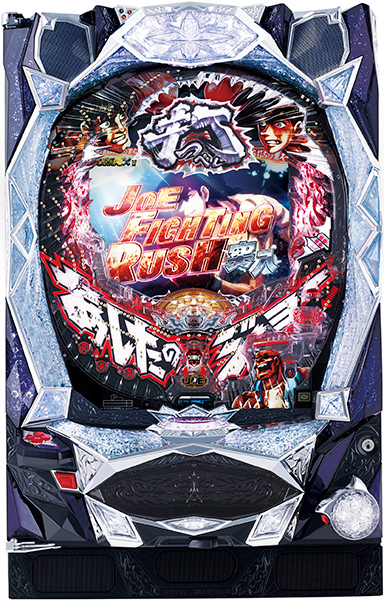 As a pachinko machine, highlight is the fierce battle rendition of Joe and his rivals! Breath taking renditions and huge jackpots will sure to grab the heart of fans! Especially the fight between Joe’s eternal rival, “Toru Rikiishi” is a must see!? Expected date of debut is May!! If you are a fan, make no hesitation to play!! Today, we will introduce the pachinko of “Aura Battler Dunbine”. Its original work is a mecha anime created by Yoshiyuki Tomino of Sunrise, well known by the work of Gundam series. It aired all of its 49 stories on TV from 1983 to the following year. 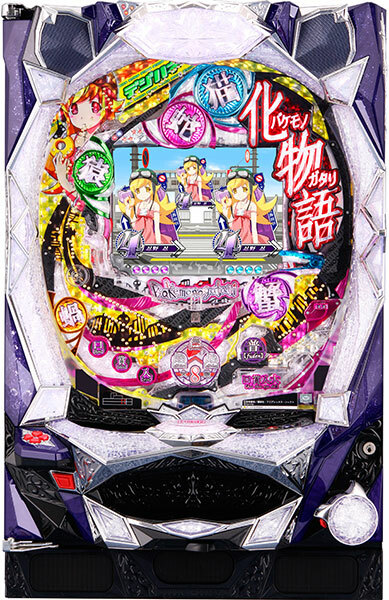 This machine is loaded with beautiful 3D images that are newly drawn for this pachinko, and the most strongest call of “Zwarth vs Billbine“ is a must watch!! 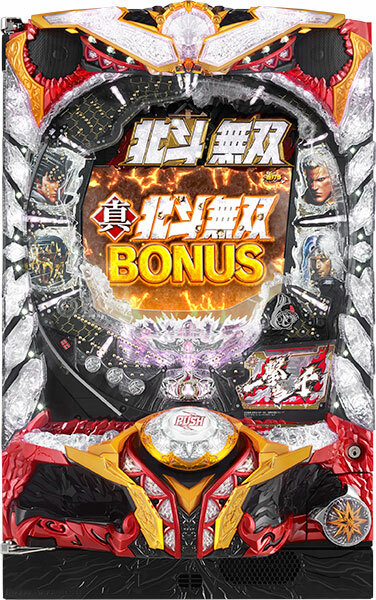 And the story that goes on as you hit continuous jackpots is also one of the high points of this pachinko. 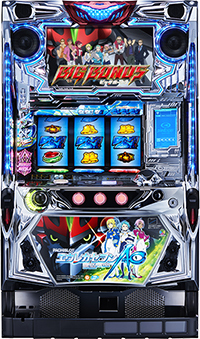 It will make its debut to the pachinko parlor this April.